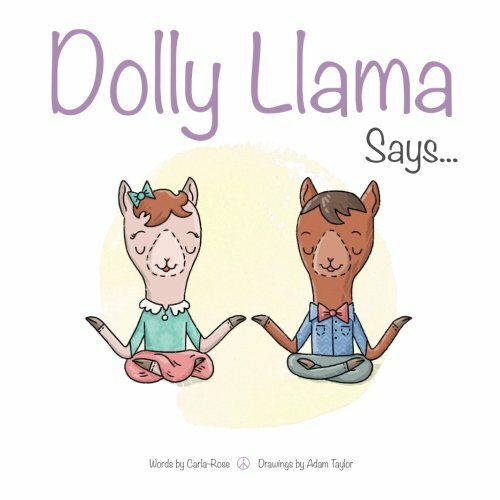 Feisty Pets Dolly Llama - HOT HOT HOT! 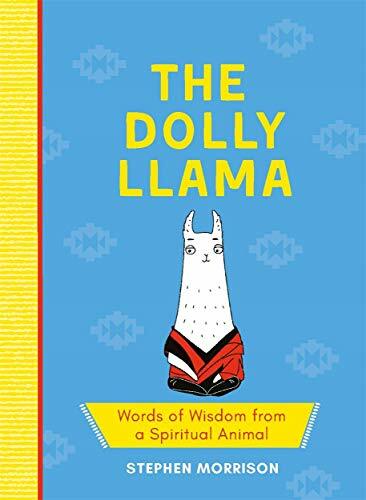 Feisty Pets Dolly Llama – HOT HOT HOT! 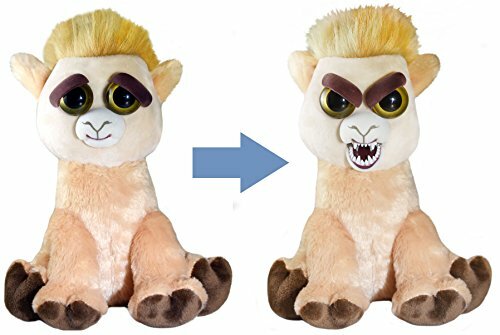 Feisty Pets - Dolly Llama the...Llama (duh) - from Nice to Nasty in a Squeeze! Squeeze Henry's head to see his feisty side! Watch him get feisty--it's a hoot!